Paramount Business Jets offers private air travel services to or from Montpelier, Vermont with no hidden fees and no large cash deposits. When it comes to flying in and out of Montpelier there over 8 different airports, all of which are within a 50 mile radius of the city itself. The Edward F. Knapp State Airport (MPV), Morrisville-Stowe State Airport (MVL) and Burlington International Airport (BTV) are the most obvious choices and can save you time and hassle. At Paramount Business Jets, we provide you with access to a large selection of business jets, at the highest level of customer service and the best rates available in private aviation industry. The most commonly reserved private jets in the Montpelier area are the Phenom 100 (very light jets), the Learjet 60, Hawker 700, and Hawker 850 XP (midsize jets), the Challenger 605 and Gulfstream III (large jets), and the Gulfstream GV (ultra long range jets). 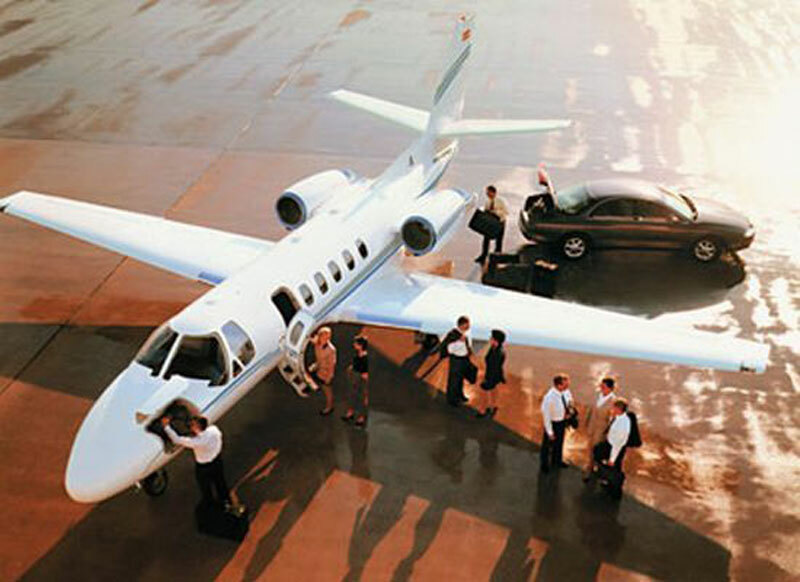 In addition we offer one-way empty legs flights to our private jet customers at wholesale pricing. If you are interested in reserving a private jet flight with Paramount Business Jets today, simply call us at us at 1-877-727-2538, complete a free, online jet charter quote, or email us at charter@paramountbusinessjets.com. Montpelier, VT is a city located in Washington County of north central Vermont, along the banks of the Winooski and North Branch Rivers. Montpelier is the smallest capital city in the United States, with a population of around 8,000 people. Montpelier's four-season climate, active community life, beautiful natural scenery, fine dining, lively arts and music scene, and recreational opportunities, make it a charming small city for residents and visitors alike. Montpelier's tourist attractions include the Vermont State House, Vermont Historical Society Museum, T. W. Wood Gallery & Arts Center, Hubbard Park and Tower, Kellogg-Hubbard Library, and North Branch Nature Center. Montpelier and its surrounding area is a favorite vacation destination for visitors seeking scenic beauty and recreational activities all year round. Montpelier provides a variety of outdoor activities including hiking, biking, golf, cross county and downhill skiing, snowboarding, snowshoeing, snowmobiling and sledding. With a variety of tourist attractions, affordable accommodation, recreation and dining facilities, Montpelier attracts both domestic and international business travelers as well as sightseeing tourists. There is a short drive from Montpelier to the twin city of Barre, which together form the center of Washington County and the center of "Central Vermont."